You were just involved in a car wreck and now you need to get the outside of your car fixed. Should you use the body shop your insurance company recommended? Should you search for your own body shop? The answer is simple, you will want to go to the insurance company’s preferred body shop for two reasons. When we mentioned that you don’t want to deal with any unnecessary delays, we meant that the insurance company is going to already have a relationship with their preferred body shop. If you take your car there, they can work directly with the insurance company to make sure that the estimate for the damages is accurate and covers everything you may need. Your insurance will also be able to pay the body shop directly, which will also minimize any delays. If you were to go to another body shop, the insurance will have to mail you a check and if the amount is not correct, you will have to mail the check back and wait for them to send it back. This process will leave you without a car for a lot longer than you will desire to be. Sending your car to the insurance preferred body shop will only make this process simple and efficient. The process will be easy and run a lot smoother. All you will have to do is take your car to the body shop to get it inspected, they will send the insurance company an estimate and then you can pick up your car when it’s ready. However, there are some exceptions to not taking your car to the insurances’ preferred body shop. If you believe that the insurance is not going to be able to cover all of the damage to the car. An example would be that the insurance company didn't factor the damage to the frame. In this situation, you will want to take the car to a different body shop in order to get a second opinion. Second opinions are important to make sure that the insurance company is not trying to keep you from getting everything you need fixed. Sometimes you get insurance companies that are not the most honest and they try and save the company money by fixing some of the damage but not all. This causes you to have to come out of pocket, or be stuck with a half fixed car. Knowing the right steps to take is crucial in this process. Another exception would be if you have a unique vehicle, or an old classic car. If this is the case, you may not want to take your vehicle to the preferred body shop. You may want to take your car to a body shop that you trust for your specific vehicle. The insurance may say that they are not going to cover the repairs to a unique car but they have to take the vehicle as they find it, meaning, if you didn’t cause the wreck then you should not have to pay for the damages caused by another negligent driver. We hope this article was helpful in making the decision as to what body shop to take your car to. 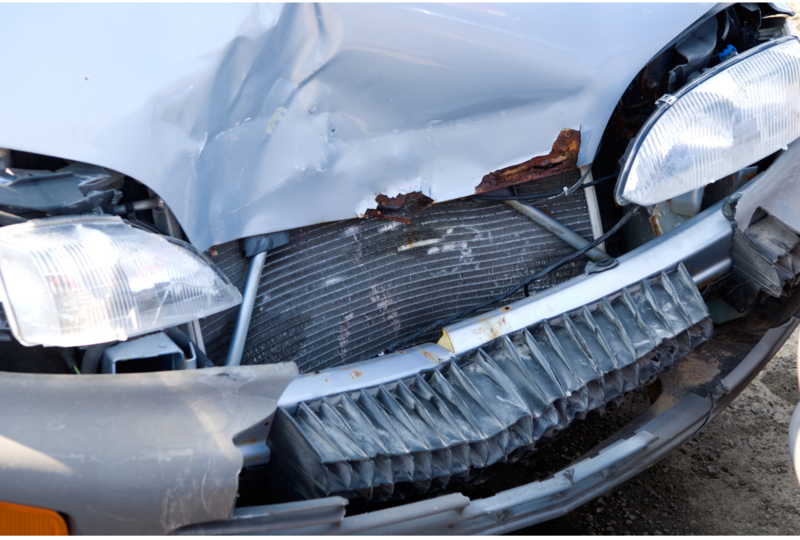 We recommend you check out our FREE consumer guides on car wrecks. You can download them by following the links. These consumer guides have helped many, and they can help you too. It will help walk you through the property damage process, 99% of the time, you can take care of it yourself. Please let us know if you want us to send the reports to your home - free of charge! 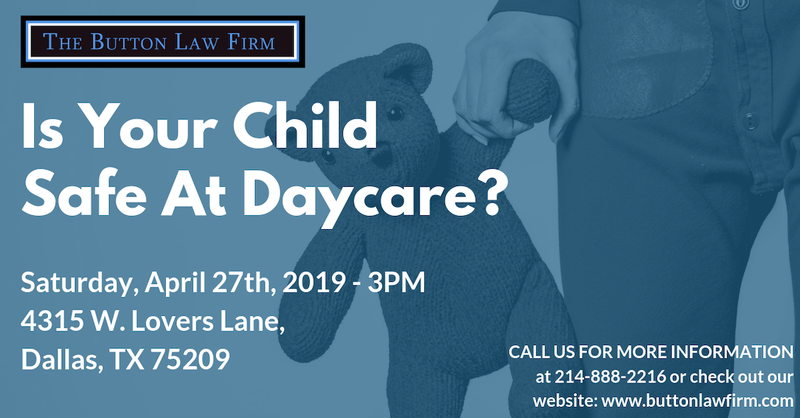 If you have any questions regarding your car wreck, feel free to give us a call 214 888 2216, or fill out our Contact Us form. We look forward to hearing from you.